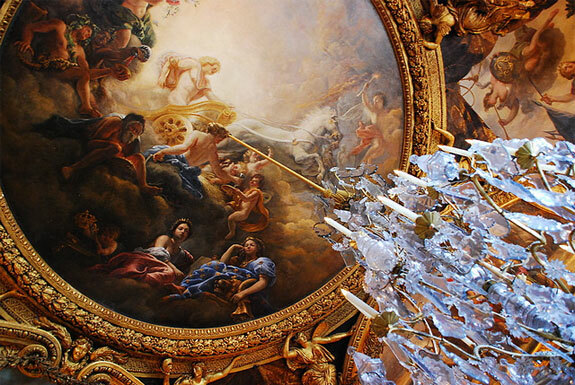 If there’s one thing you can say about King Louis XIV of France it’s that he knew how to live in style. From the ornate Hall of Mirrors to the massive gardens of Versailles, King Louis surrounded himself with grandeur, beauty and luxury at every turn. Although the French monarchy and its over-the-top extravagance has been abolished, it’s still possible to stay in similar luxury all over the country of France. 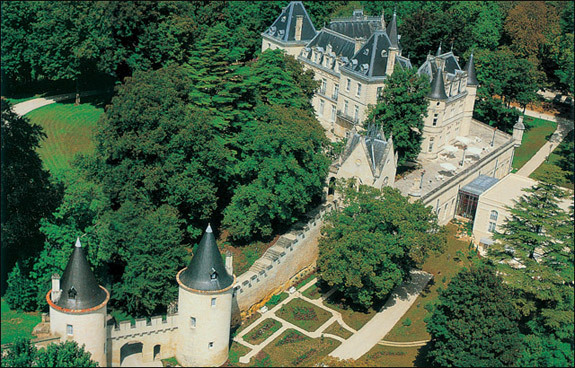 Here are four castle-hotels in France where you can stay in the style of King Louis XIV. 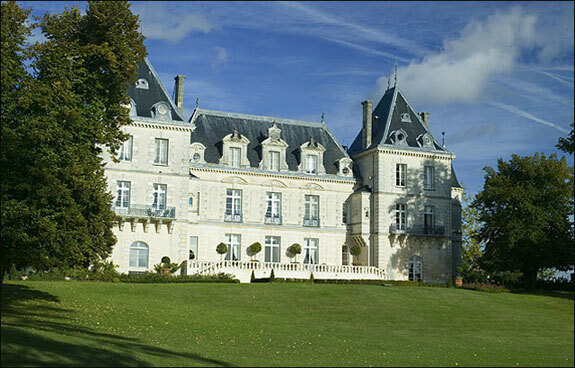 King Louis XIV would have felt right at home at the Château de Bagnols. 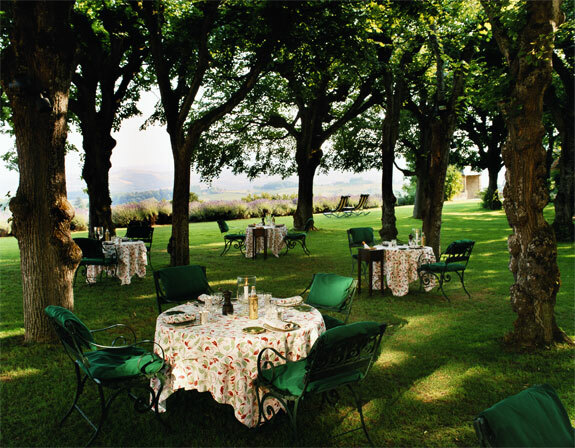 This 13th century mansion turned 5-star hotel has been consistently awarded and ranked with the best in the world. 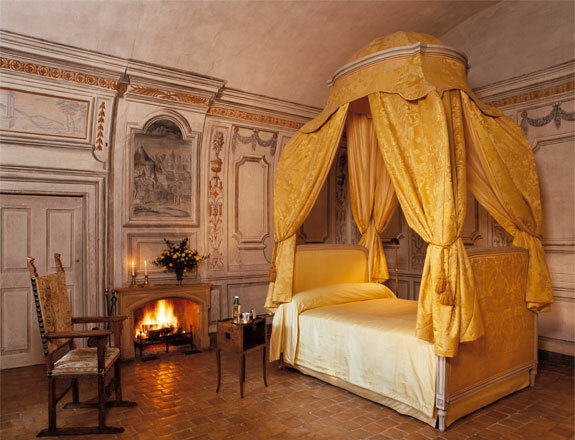 Each of the 21 rooms in the castle is individually and ornately decorated, with the best rooms containing luxurious king-sized canopy beds, fireplaces and 17th-century artwork. 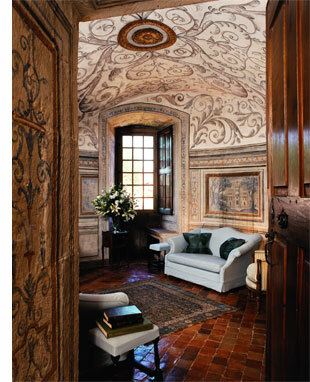 In addition each room has a private dressing room and marble or granite bathrooms. 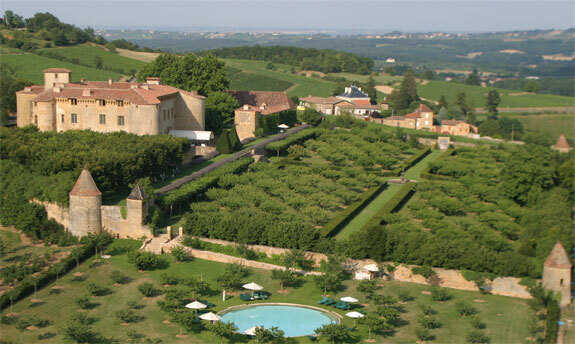 The château also contains a Michelin starred restaurant, extensive gardens and an extremely picturesque setting in the Beaujolais region of France. 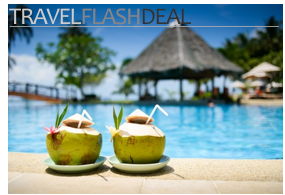 Book through Spot Cool Stuff and with a Mr. & Mrs. Smith membership card ($25 or £15 per year) and you’ll receive a complimentary wine tasting at a local vineyard. 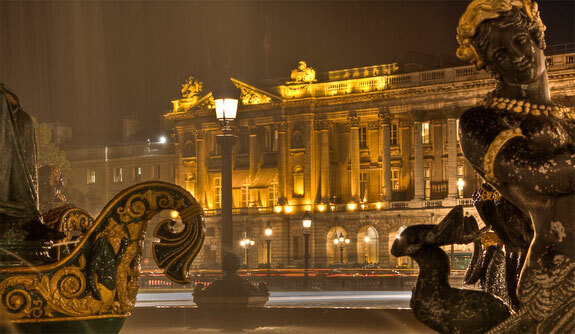 For visitors looking for King Louis style luxury in the heart of Paris, the The Hôtel de Crillon is the perfect stop. The hotel was originally a palace commissioned by Louis XIV’s successor, Louis XV, and the 18th-century luxury is still visible throughout the hotel today. The King Louis style is most apparent in the hotel’s suites, which feature original furniture, art and decorations from the 1700s. 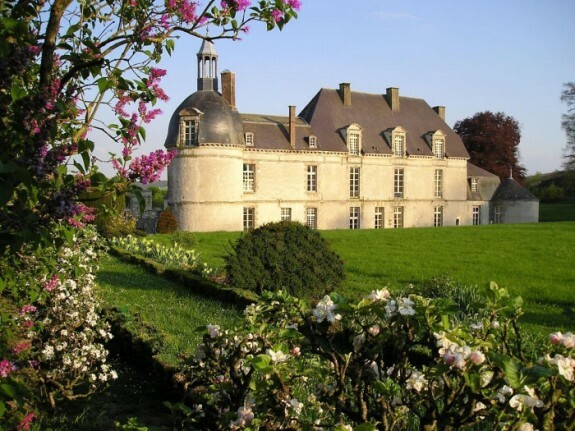 Less well known than the previous two hotels, but equally exquisite is the Château d’Etoges, a castle located in the beautiful Champagne region of France. As this castle was located on the main road between Paris and Strasbourg, it was frequented by many important French figures, including none other than King Louis XIV himself. 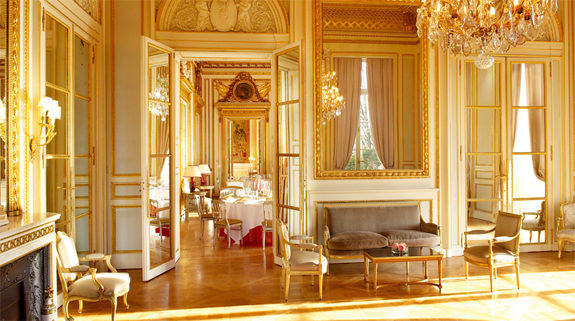 Stay here, and who knows, you could be staying in the same room King Louis XIV! 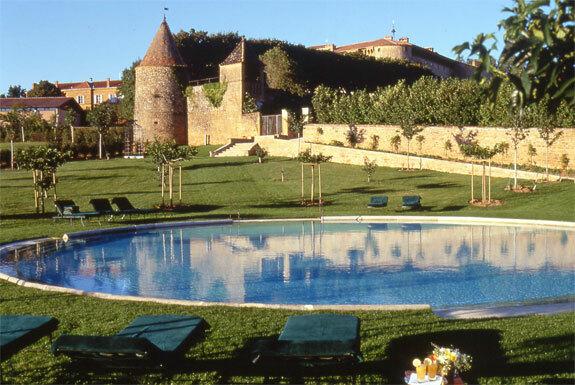 The coolest feature of the Château d’Etoges hotel: the water-filled mote that completely surrounds it. Guests enter the castle by crossing a stone bridge that spans the mote; once inside you’ll find 29 beautiful rooms and a full-service restaruant. 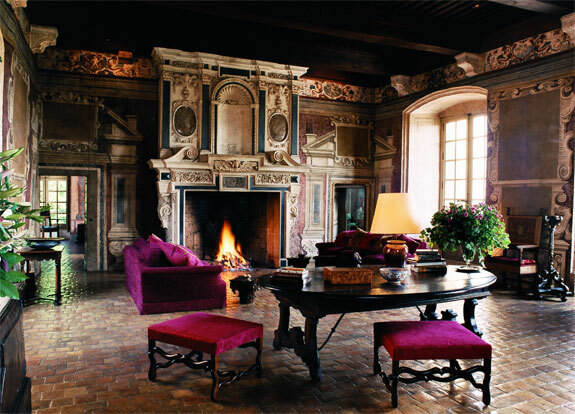 King Louis XIV would surely love this renaissance-style castle near Bordeaux. 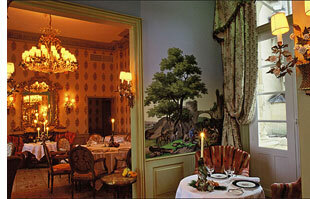 The Château de Mirambeau has perhaps the most opulant and ornate accommodations out of any of the above hotels. 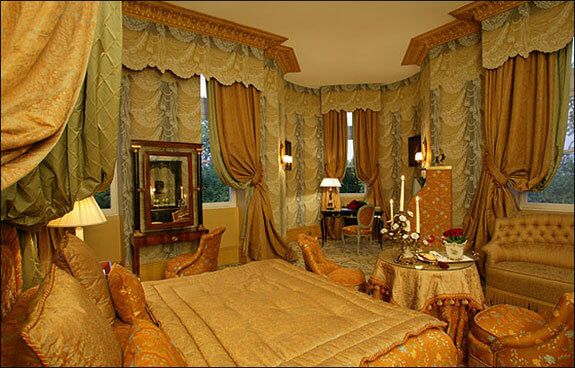 The 19 rooms here seem to have it all—plush carpet, ornate drapes, exquisite crown molding and 18th-century style furniture. 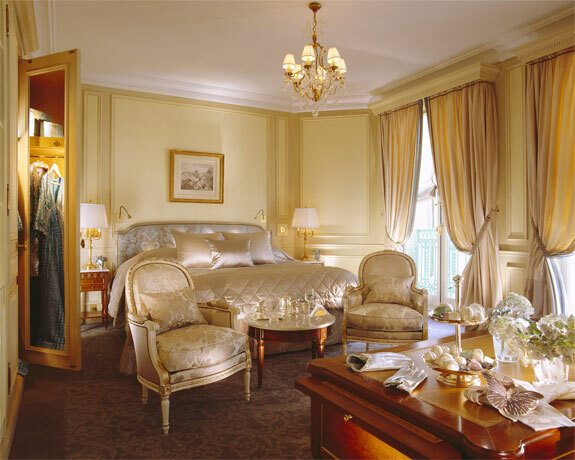 Though the Junior Suites are a sight to behold you’ll find nearly as much luxury in one of the château Classical rooms—and for less than half the price. The amenities of this magnificent hotel include a park with fountains, indoor and outdoor pools, a wine cellar and an excellent (if overpriced) restaurant. Royal thanks to John Gadbois for guest writing this post. John is an avid francophile and the owner of Versailles.com, an online travel guide for Versailles, France. He also reviews Versailles tours and maintains a site with every kind of online calculator imaginable.